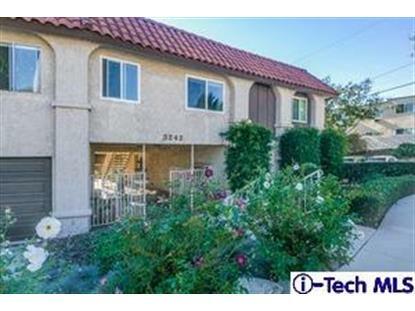 for $499,000 with 2 bedrooms and 2 full baths. 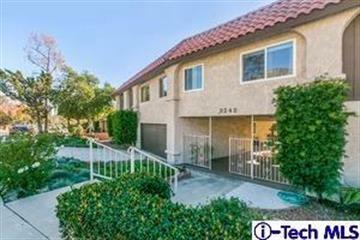 This 917 square foot condo was built in 1977 on a lot size of 0.24 Acre(s). La Crescenta! Highly desired above Foothill Blvd. Condo . On a quiet and secure end of a Cul De Sac. Nice functional floor plan. Large rooms and very well maintained. A must see. 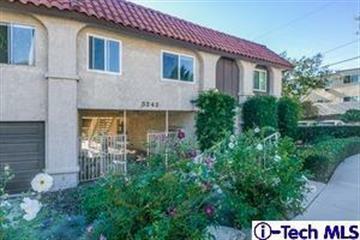 Walking distance to shopping, transportation and La Crescenta Schools. Peaceful setting. Also feature hard to find large garage and plus storage area with alley access. Please Call for and appointment.